Traversing the dynamism of life on this guided journey, we will explore vitality, our interconnectedness to all that is, what we can do to enhance our vitality, and what we can do to share our vitality. Join Lynne Sullivan OSMP Naturalist and Chi Kung practitioner, for this gentle, slow meander, reconnecting to nature, the cosmos and deeper mindfulness. 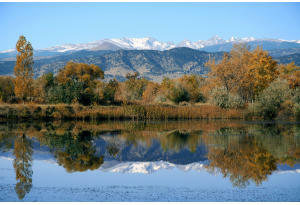 Meet at Sawill Ponds (please don’t go to the adjacent Walden Ponds).